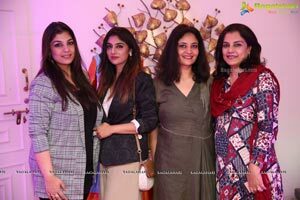 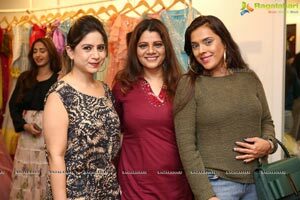 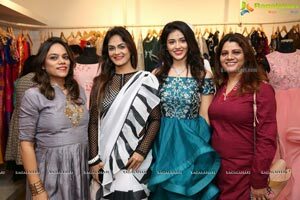 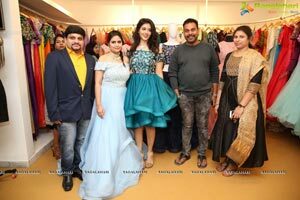 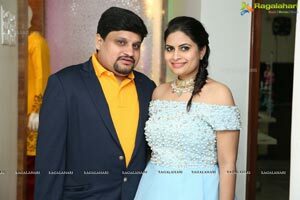 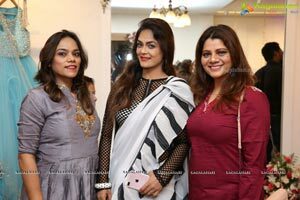 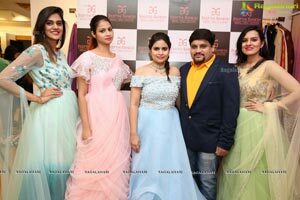 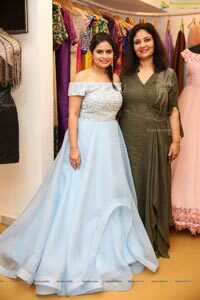 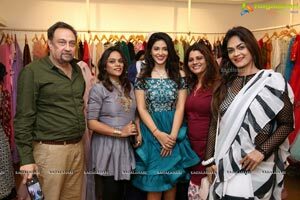 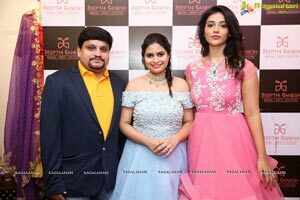 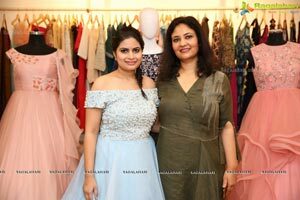 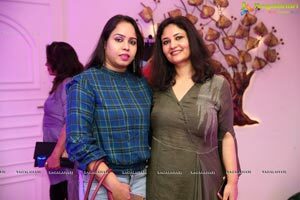 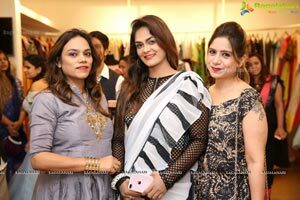 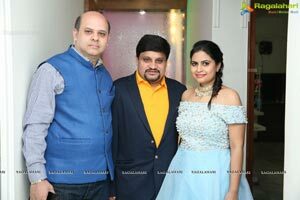 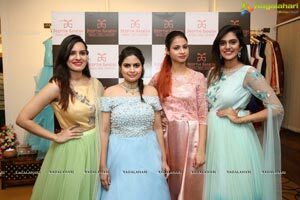 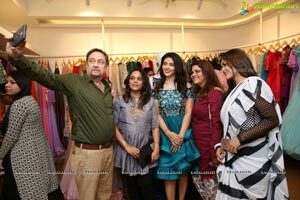 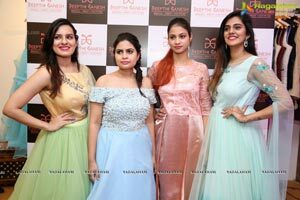 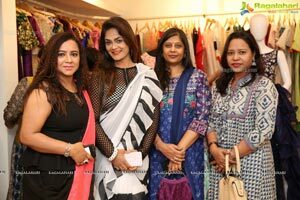 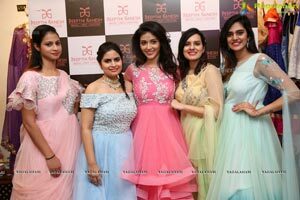 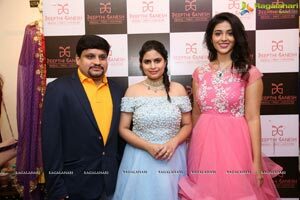 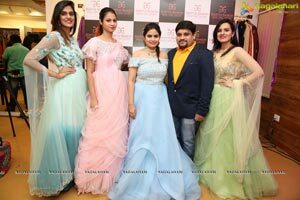 Hyderabad, 2nd December, 2018: DeepthiGanesh is a Designer Studio with meticulous and flawless designs which is a reflection of her creativity, the plush store houses range of designer ensembles specially crafted by the Designer Deepthi Ganesh. 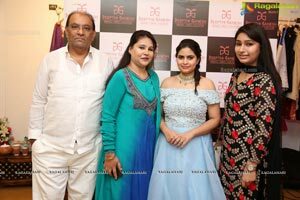 The showroom showcases Designer Sarees, Blouses, Anarkali, Party Dress, Western, Innovative Fabrics, Tunics, Lehangas, Half-saree, Kids Wear, Bridal outfits. 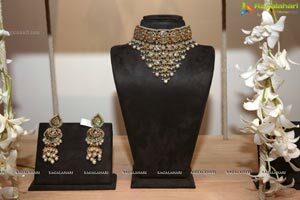 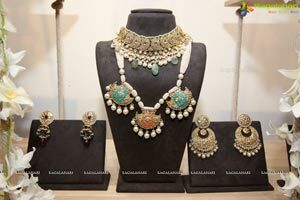 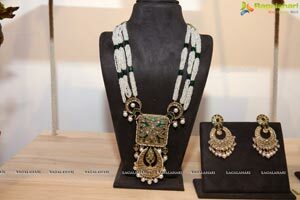 Deepthi Ganesh launches her spectacular new collection for the impending Festive and Wedding Season. 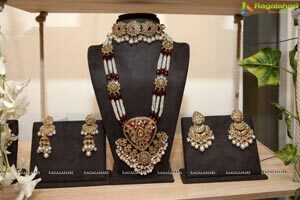 The Designer believes in creating new trends through fusions, a modern touch without omitting the essence of tradition; a traditional yet elegant drape for the modern bride. 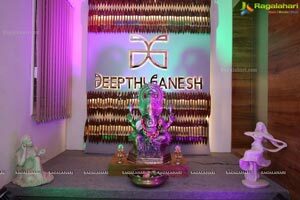 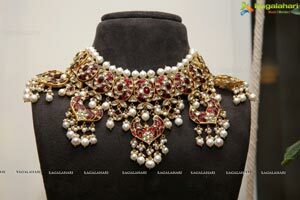 Deepthi Ganesh is the ultimate destination and fashion hub for all celebrations in the walk of life. 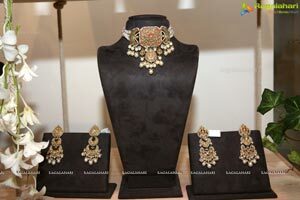 The intricate hand embroidery with the unprecedented and trendsetting designs, customized designs, the unique fusions makes her style stand out from other designers. 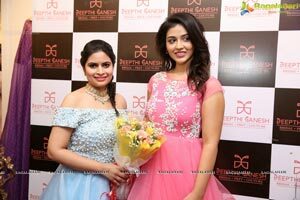 Deepthi Ganesh inspires a lot of aspiring designers to build their passion and love for designing a profession. 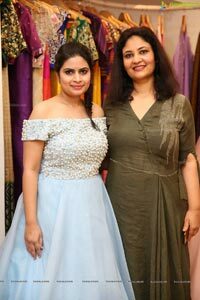 She started her career as a fashion styling student in London and her relentless efforts bought her immense success. 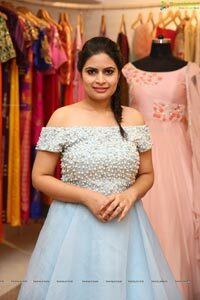 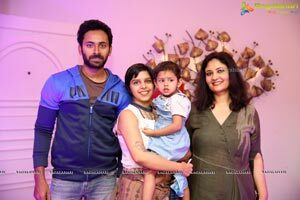 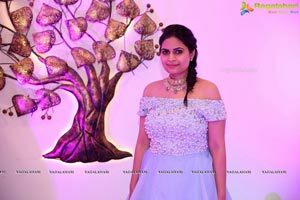 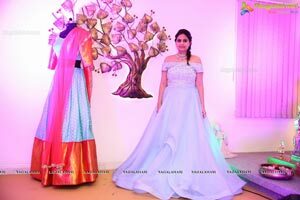 She has styledmyriadtollywoodcelebrities like Tamanna, Suma Kanakala, Roja, SreeMukhi and many more. 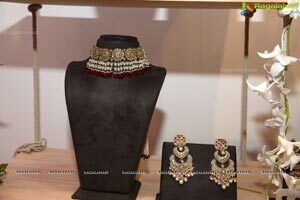 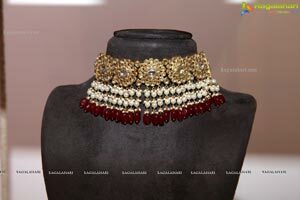 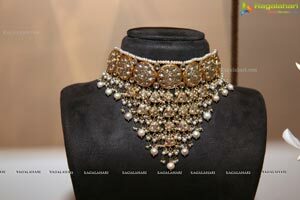 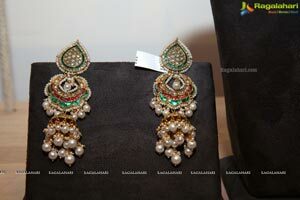 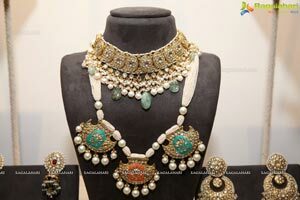 Speaking on the occasion Designer Deepthi Ganesh says -Making every bride's dream wedding collection in our goal. 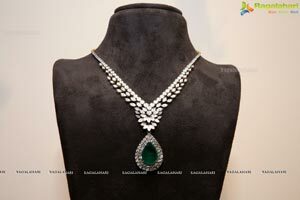 We have the perfect collection that suits all the requirements. 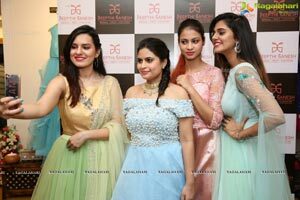 From lehengas in western style, modern bridal collection, pastel shades for the love of pastels as well as sober embroidery works. 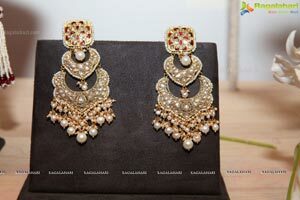 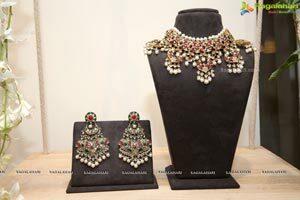 This is for all the brides - Your dream collection awaits you at our studio.